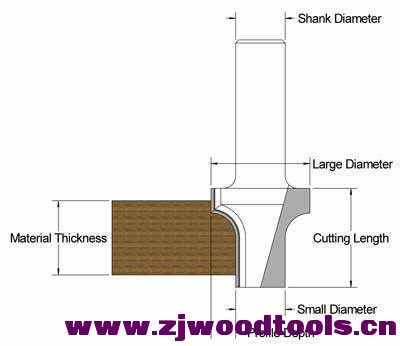 Since the advent of the CNC router the demand for custom router bits has rose sharply. 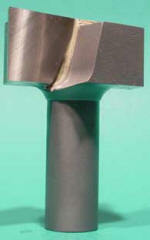 Carbide Specialties has kept up with this trend and offers custom design, manufacturing, and service of all router bits. 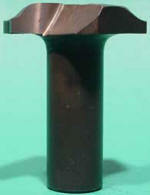 Our custom router bit offerings include tipping materials from carbides, Tantung™, and polycrystalline diamond. Today's busy industries require fast turn around, so Carbide Specialties offers fast delivery on your custom tooling needs. Please email all custom tooling requests to the email address below. Attach any reference information such as drawings, sketches, tracings, or images to your email to expedite the quoting process. 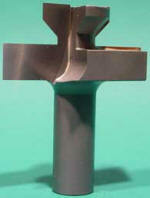 The more information you can give us regarding your tooling needs the better we can quote your request. Also include your company or personal information in your email so that we can contact you with your requested quote.